Windows 10 Stuck on Restarting like forever? You’re not alone. Luckily the good news is, it can be fixed! Sometimes external devices are the reason that prevents a normal boot-up. 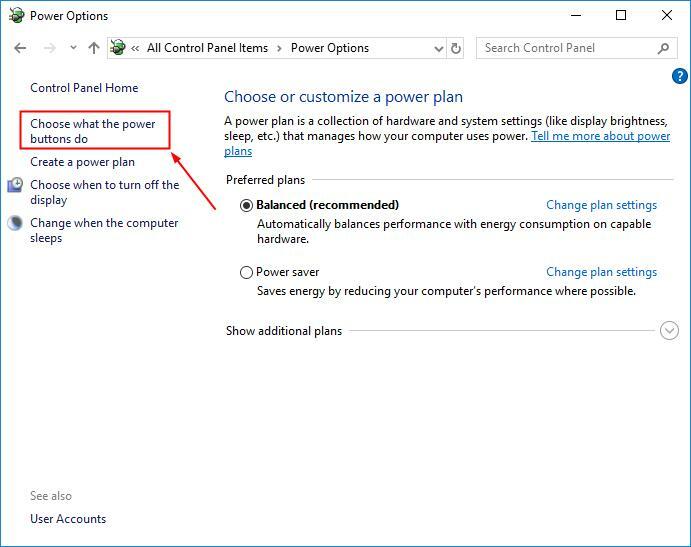 So you can try disconnecting ALL of them to see if it fixes the Windows 10 Stuck on Restarting problem. If yes, then great! 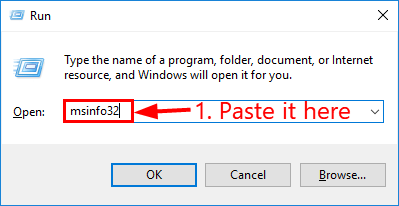 But if your computer still keeps restarting, move on to Fix 2, below. 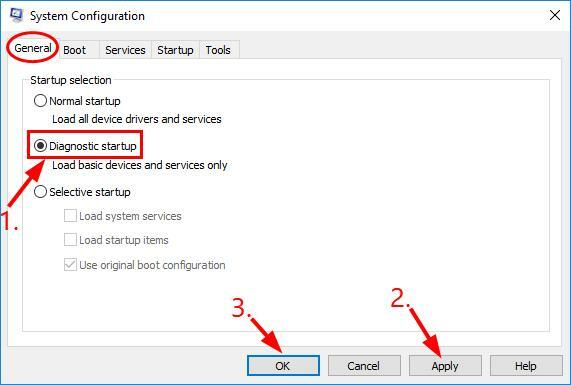 Fast Startup is a feature in Windows 10 that helps our computer restart faster. 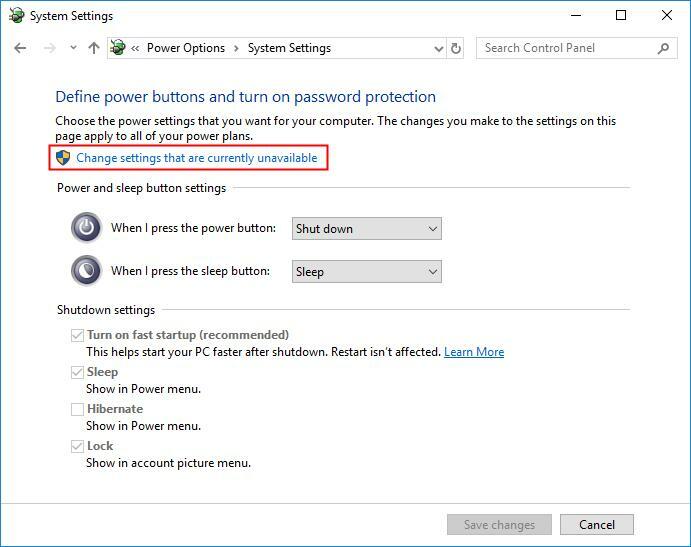 But it can also interfere with the shutdown & restart process, hence the Windows 10 Stuck on Restarting problem. 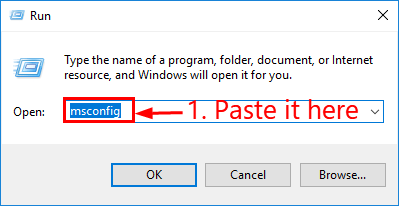 Restart your computer and hopefully the Windows 10 Stuck on Restarting problem has been solved. 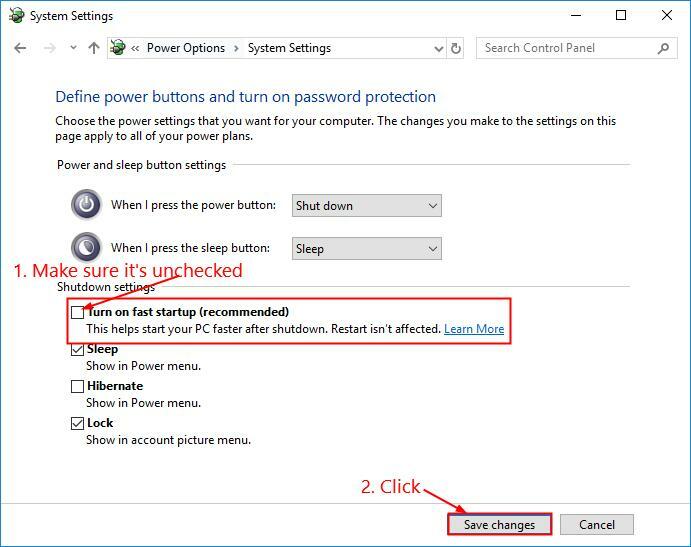 If your PC is still stuck on a restarting loop, don’t worry. Here’re a few more fixes for you to try. 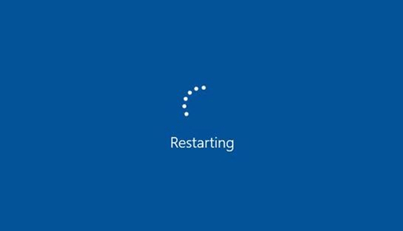 Restart your computer to see if Windows 10 Stuck on Restarting has been resolved. If it still persists, you should try Fix 4, below. 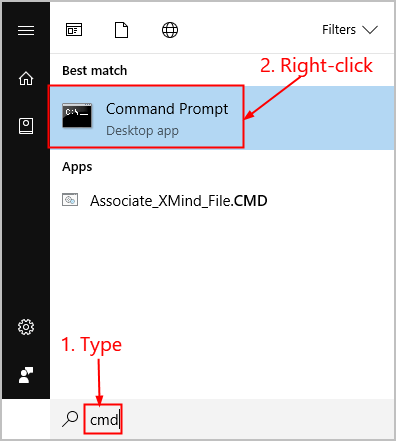 A corrupt/outdated/missing driver may well be another reason responsible for your Windows 10-stuck-on-restarting problem. It can be difficult to put finger on which one is offending our system so we should update ALL the drivers available to help resolve the situation. 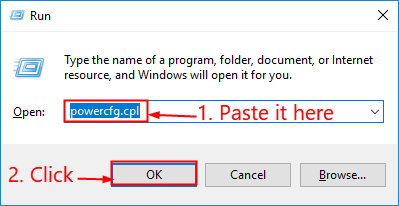 Restart your computer to see if this has solved the Windows 10 Stuck on Restarting problem. 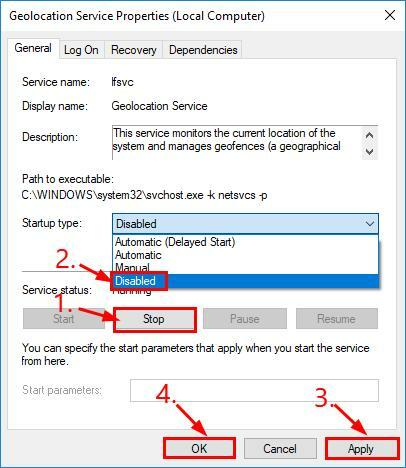 If your computer still keeps restarting, move on to Fix 5, below. 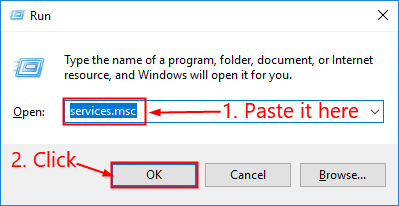 On your keyboard, press the Windows logo key and R at the same time, then copy & paste msconfig into the box and press Enter. 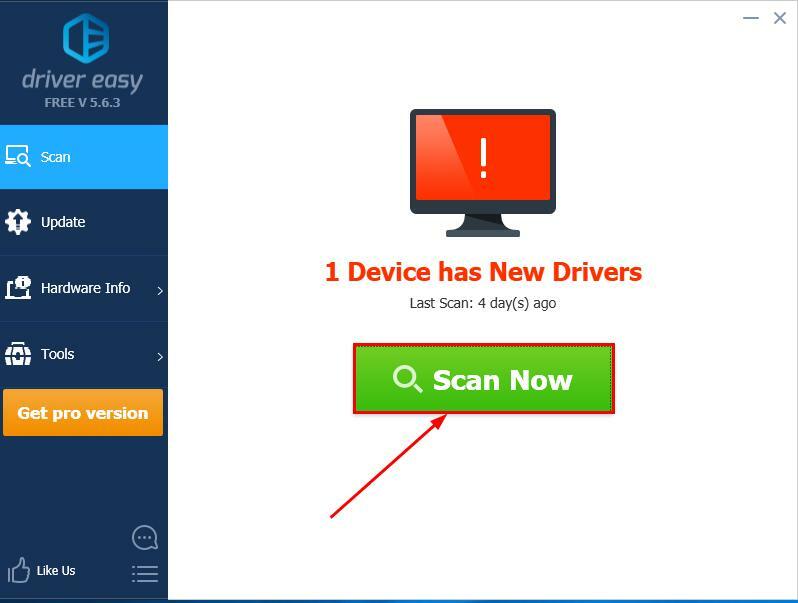 In the General tab, click the Diagnostic startup button. 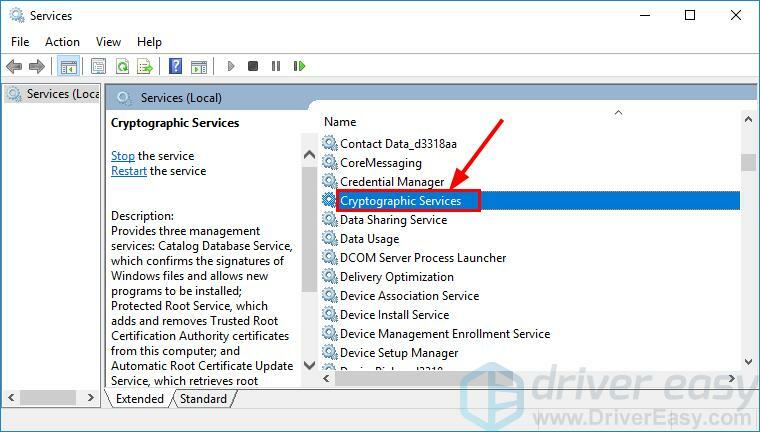 Then click Apply > OK.
On your keyboard, press the Windows logo key and R at the same time, then copy & paste services.msc into the box and click OK.
Scroll down and double-click on Cryptographic Services. Click Stop. Then on Startup type, select Disabled. 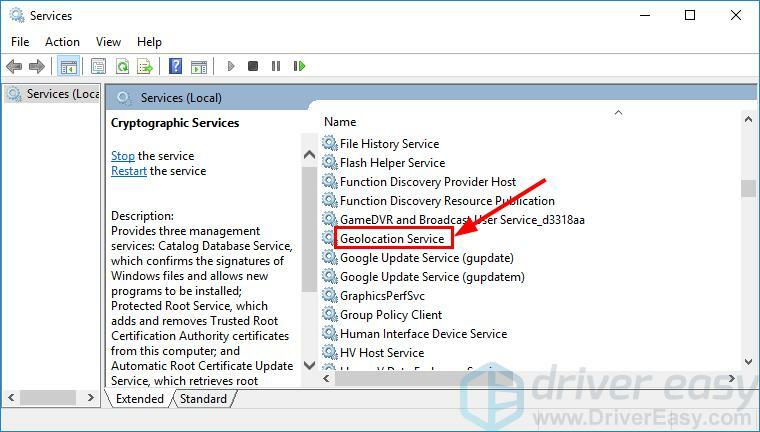 Click Apply > OK.
Back to the Services window, locate and double-click on Geolocation Service. 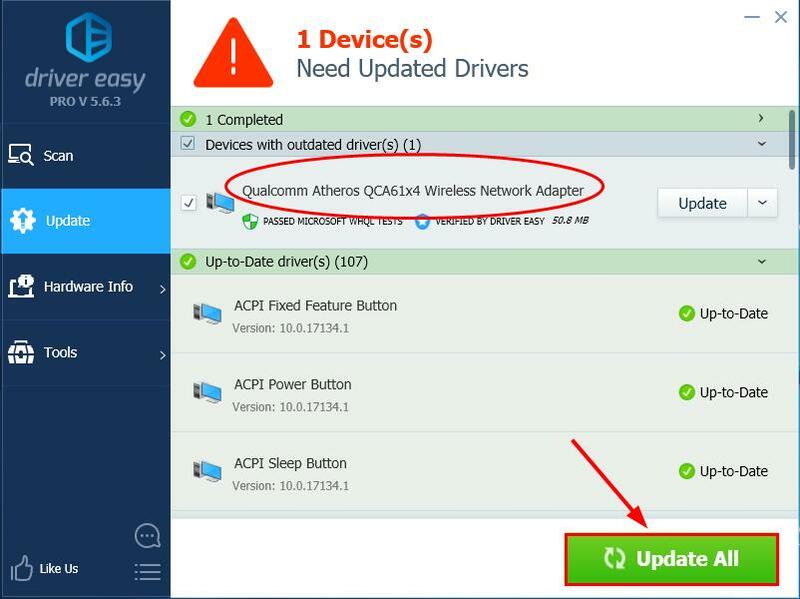 Restart your computer and check if your computer reboots properly this time. If not, move on to Fix 6, below. BIOS (Basic Input/Output System) performs the hardware initialization and jumpstarts the processes during the booting process of your computer. So we can try updating our BIOS to see if it sorts out our computer-being-stuck-at-restarting-screen issue.